Unless you’ve been lucky enough to live in one of the following areas, you’ve likely never seen aurora borealis, known as the northern lights. 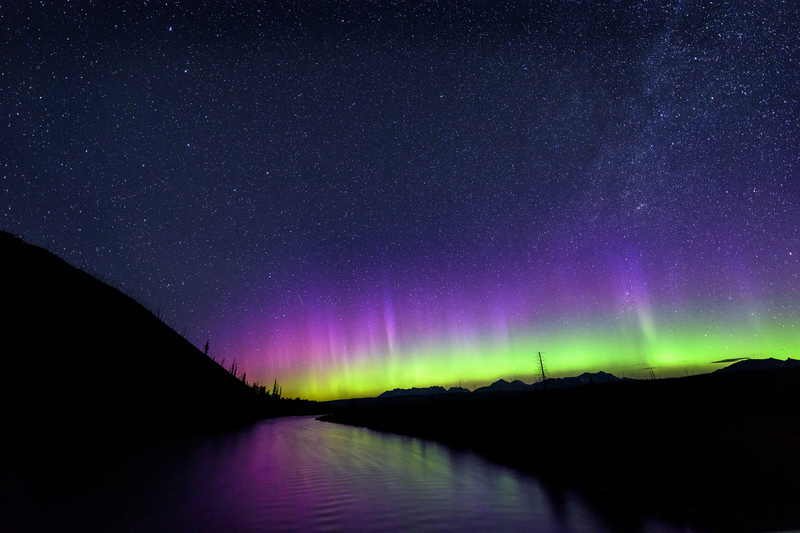 Caused by a reaction between solar wind and the Earth’s magnetic field, the northern lights are a magnificent display of colors that happen unpredictably during the late fall and winter months. Colors range from bright greens and blues to vibrant reds. Aurora borealis isn’t easy to catch. The lights tend to happen when it’s coldest and darkest, when most of us are sleeping. They also typically require low light pollution, asking that you be in unpopulated areas outside the range of city lights. And although there are some short-term forecasts that attempt to predict when and where the lights will appear, they can still be hard to pin down. They’re worth it. 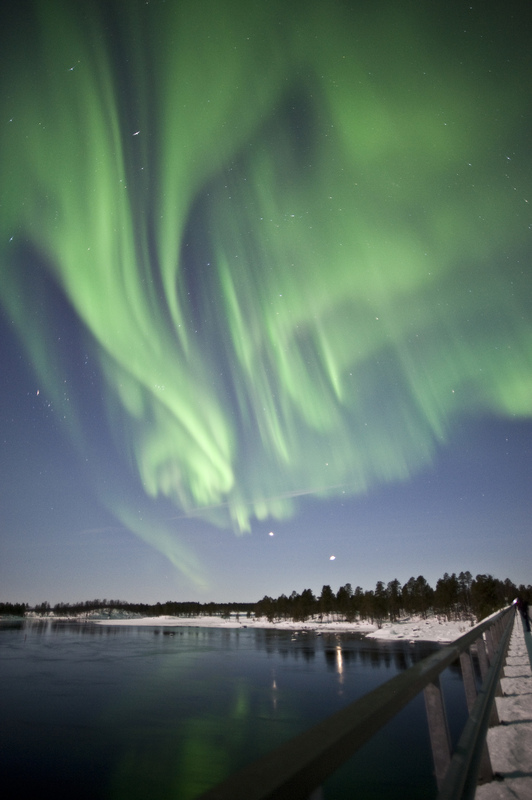 This list is for the determined: the best places to spot the northern lights. 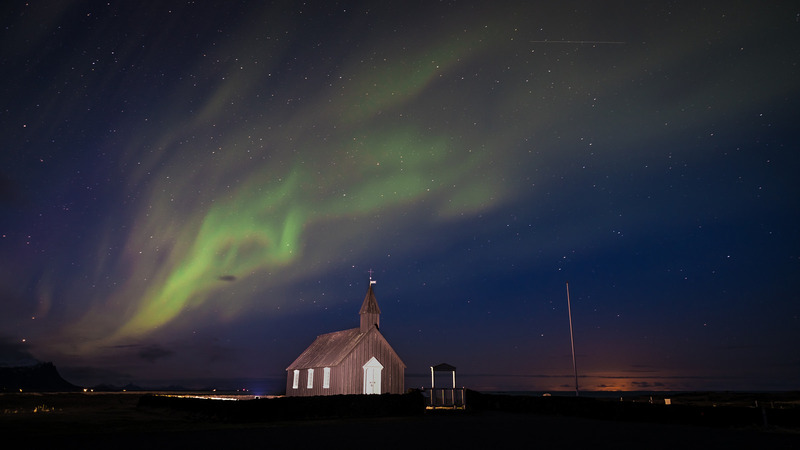 Locals recommend Reykjavík, Thingvellir and Hvítserkur to see the best of aurora borealis. 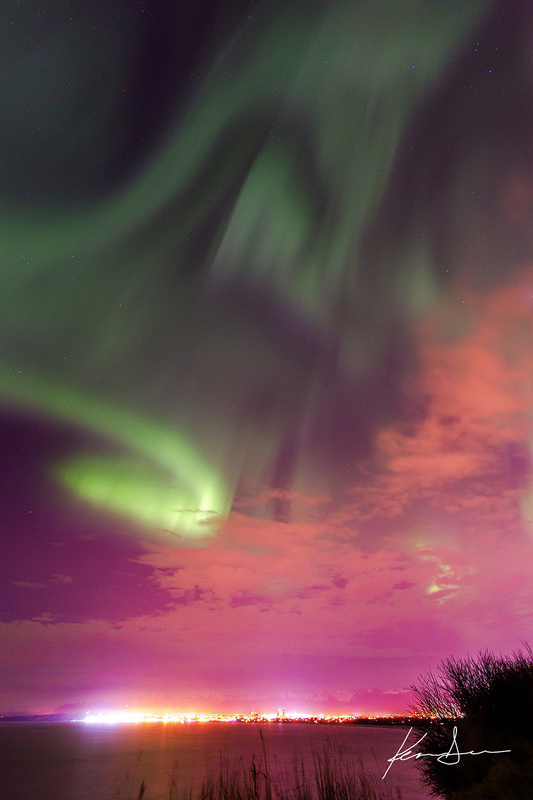 This photo was taken in a northwest area of Iceland called Budhir. 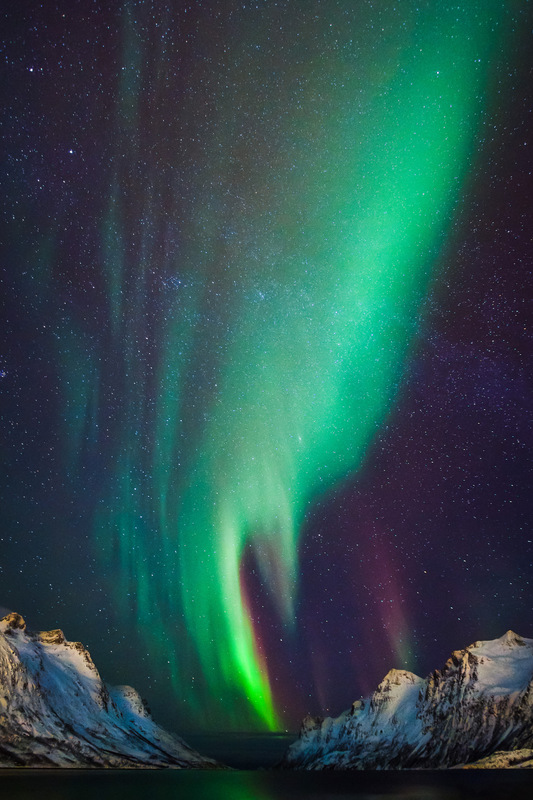 Kangerlussuaq is the most-recommended area to see the northern lights in Greenland, in part because it reportedly gets around 300 clear nights every year. But really, anywhere you can drive just outside the city in order to get less light pollution will get you some pretty spectacular views. This photo was taken outside of Tasiilaq in East Greenland. Fairbanks is just about the closest you can get to the Arctic Circle in Alaska without being entirely in the middle of nowhere, which makes it good for aurora borealis viewing. 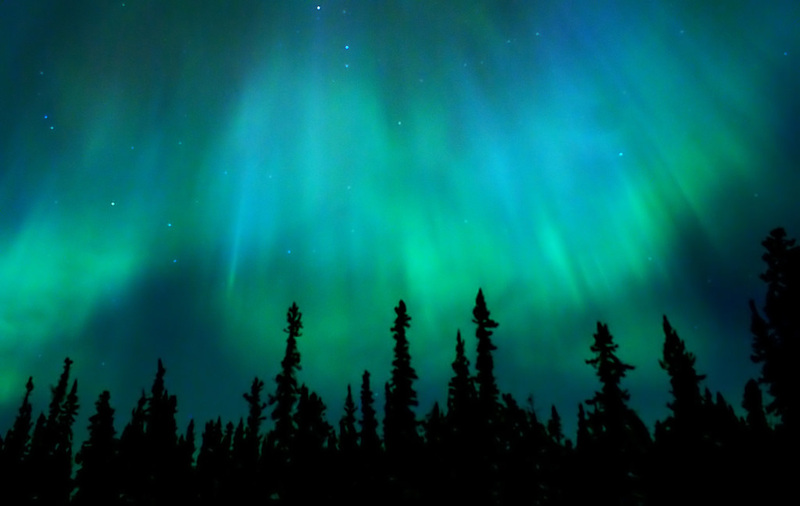 Denali National Park and Anchorage are other popular spots for northern lights viewing. Northern Lapland boasts some of the best statistics for seeing the northern lights, which are visible just about every other clear night — some 200 nights a year. Also within the park is the Aurora Sky Station, which is a great place to spot aurora borealis. 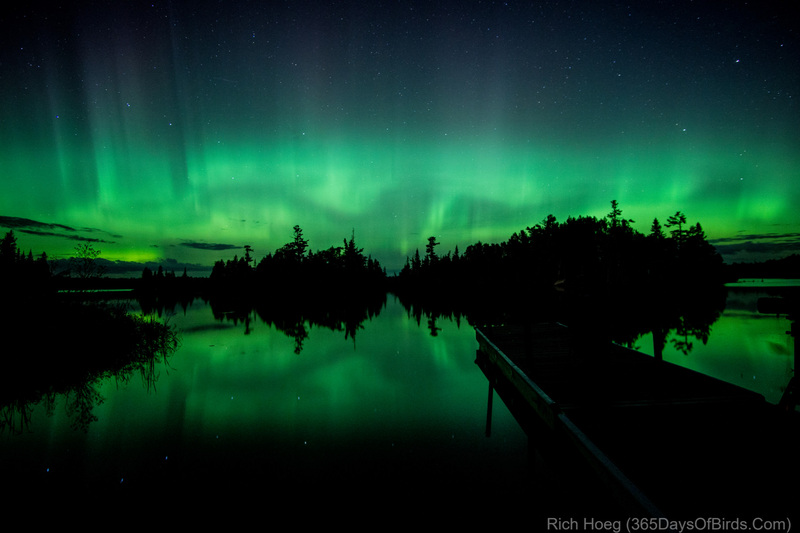 Yep, this stunning park also gets a dose of northern lights when the conditions are right. 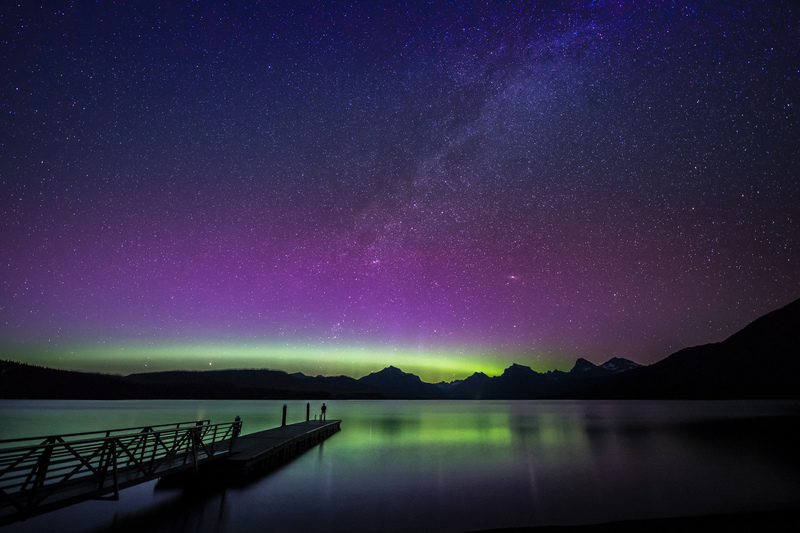 The park service recommends Lake McDonald and Goat Haunt for the most open views of the north. Conditions have to be near perfect, but a few times a year, there’s enough activity that if you can find a clear, dark view of the northern sky in Maine, you stand a good chance of seeing them. This photographer had success near Milo, Maine. 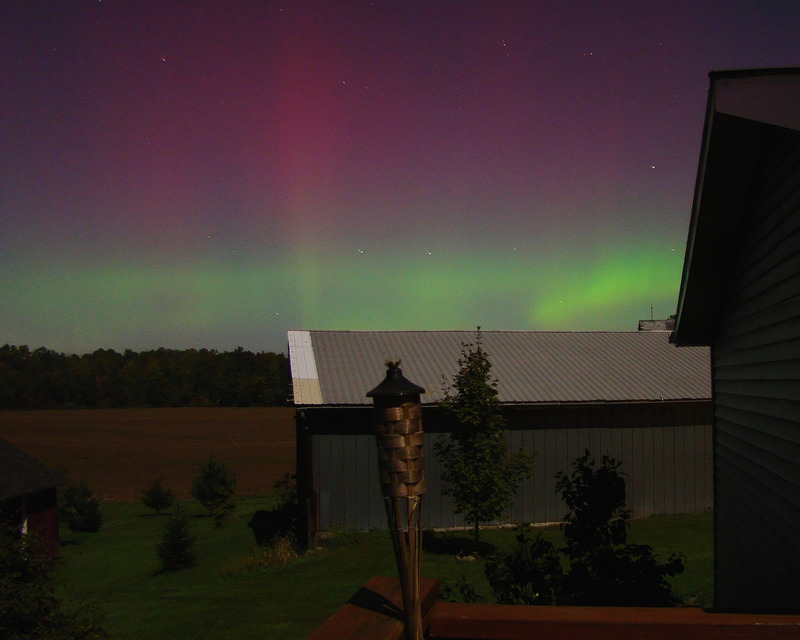 Minnesota’s wide expanse of dark skies makes it one of the better places in the lower 48 to see aurora borealis. This photographer had success at Lake Superior in Duluth. 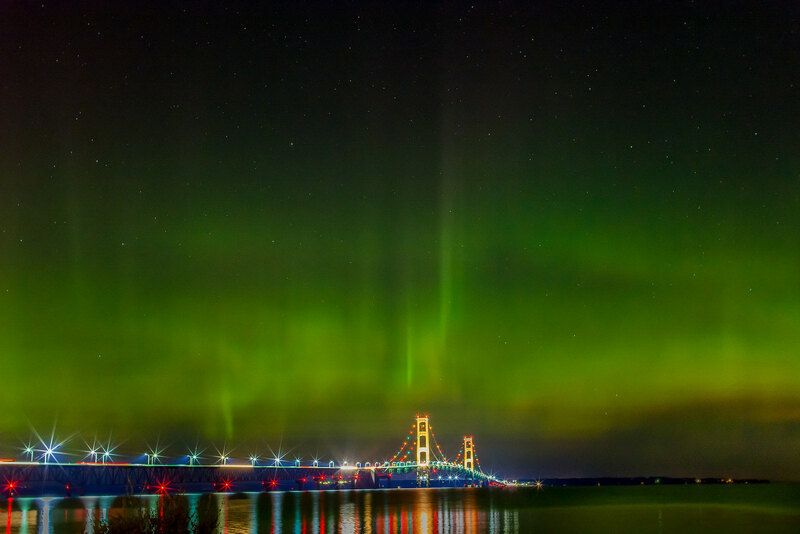 Much like Maine, Northern Michigan requires extra solar activity to get a display of northern lights, but they’re still worth looking for if a solar storm is in the forecast. 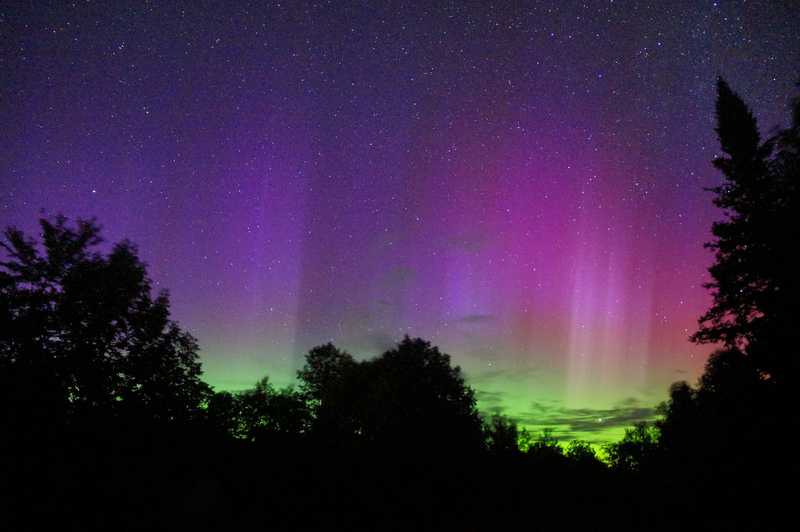 Extra solar activity is necessary for a chance to see the lights in Pennsylvania. Cherry Springs State Park has an excellent rating from International Dark-Sky Association for low-light pollution. Torneträsk Lake at Abisko National Park has its own microclimate that causes most nights above the lake to be clear despite weather elsewhere, making it a great place to view the lights. 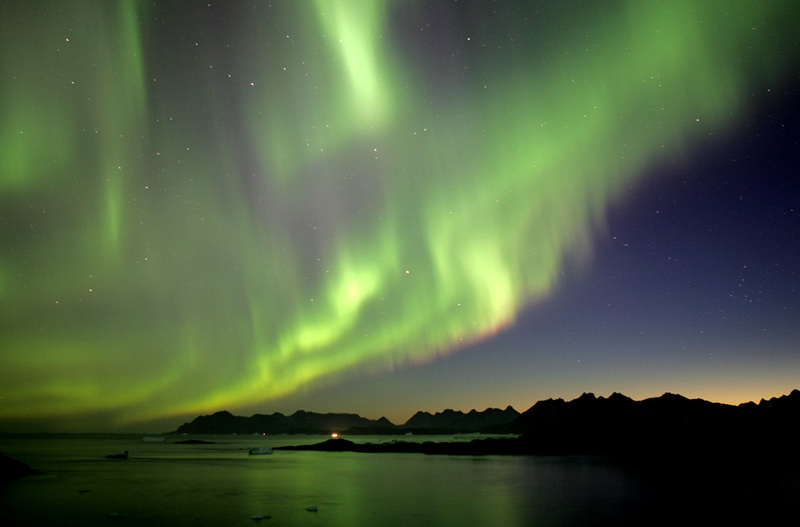 Locals say it’s hard to beat Tromsø, a city in northern Norway, when it comes to northern lights viewing. Accordingly, Tromsø has built an entire industry around viewing aurora borealis in the area. 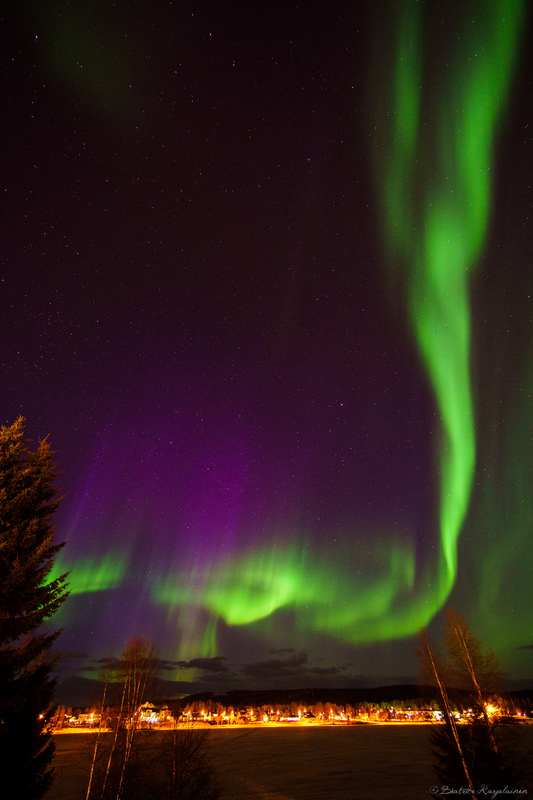 Whitehorse, Yukon, is one of the most popular areas for northern lights viewing, and that’s where this picture was taken. But Canada is large, and other favorite places are Yellowknife in the Northwest Territories and Banff National Park.